Start taking classes at Dragon Martial Arts ~ Taekwondo & Hapkido and other studios! Dragon Martial Arts is a martial arts academy, that focuses primarily on Taekwondo a Korean style of martial arts. we are offering a Taekwondo boot Camp on Monday, Wednesday, and Fridays. This class will consist of intense Taekwondo inspired training. We will emphasis a lot on stretching, cardio, and strength building. Please wear light and comfortable clothing that is easy to move in. Also, bring a towel and foam roller if needed. 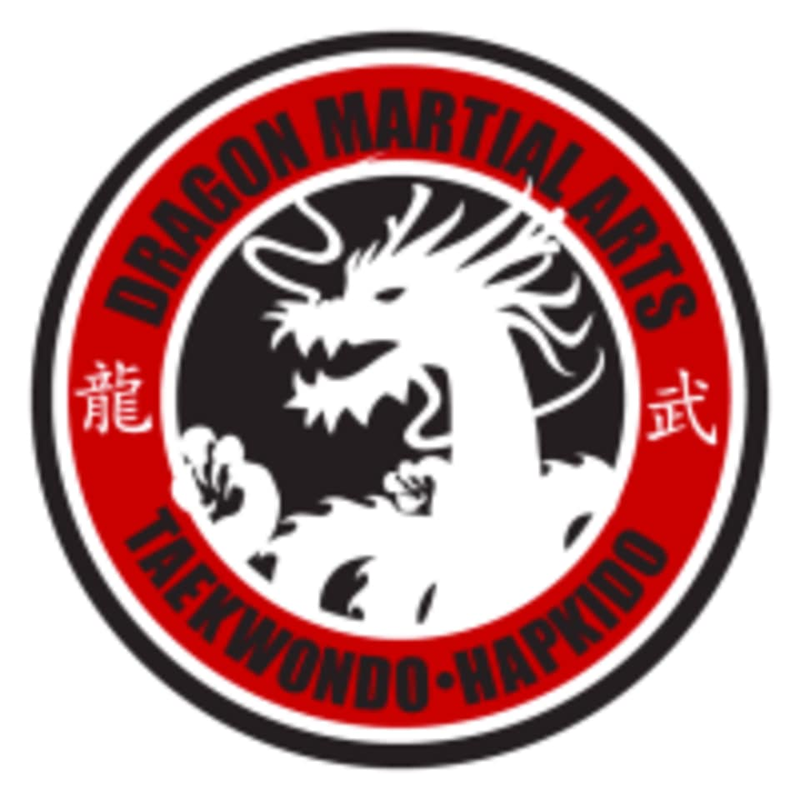 Dragon Martial Arts ~ Taekwondo & Hapkido is located at 4850 190th Street Torrance CA, 90503 We are on 190th and Anza in the North Torrance Plaza next door to the Jon's Market.